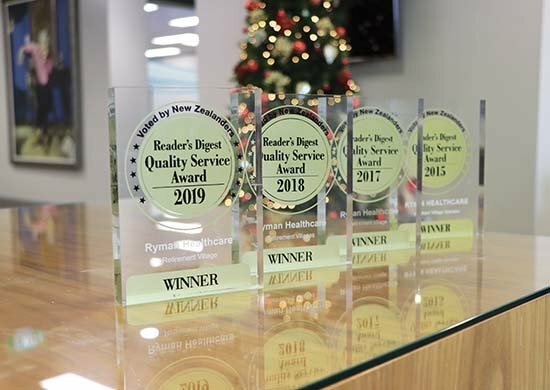 Work on Ryman Healthcare's newest Auckland village is set to begin following a blessing from local iwi, Te Kawerau ā Maki. Te Kawerau ā Maki kaumātua George Taua performed a karakia to acknowledge the people who had gone before and to bless the workers who would be constructing the village, as well as those who would eventually live and work there. Mr Taua said he was pleased to see the site, which had been previously used as student accommodation for the nearby Laidlaw College, would be used to support Waitemata's tupuna. 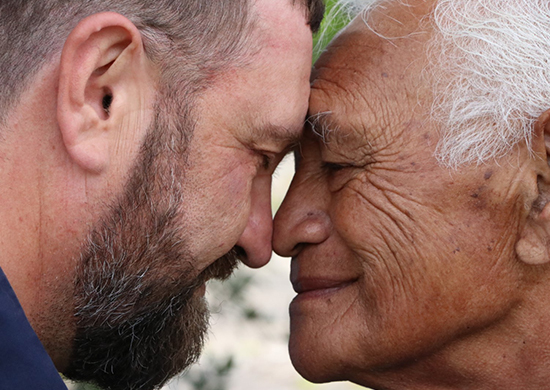 Te Kawerau ā Maki Heritage and Environment Officer Robin Taua-Gordon said the blessing was a way of ensuring the cultural safety of the people who work and reside here and to guarantee the mauri of the land was preserved. 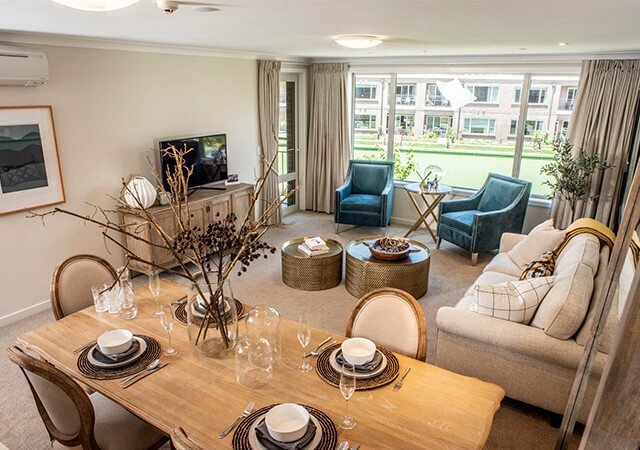 The 4.5-hectare site will be developed into a retirement village which will include 170 independent homes as well as a care centre with 120 resthome, hospital and dementia care beds, and 80 serviced apartments. The village will also include an indoor swimming pool, movie theatre, hair and beauty salons and a café. 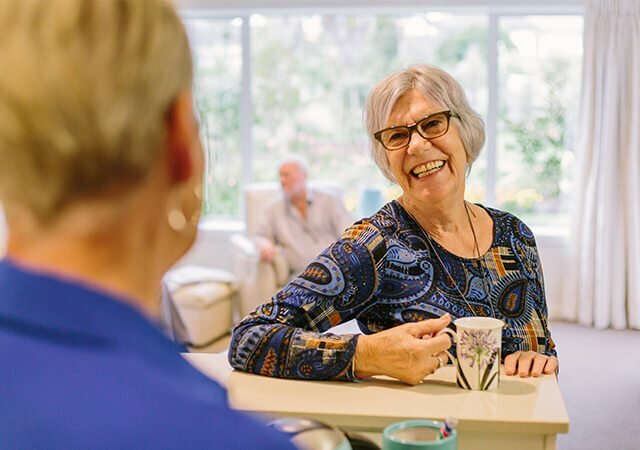 Ryman's villages offer residents the chance to live independently in purpose-built retirement homes, with the peace of mind of knowing there is full care available if their health needs change over time. There are more than 107,000 people in the immediate area, including more than 10,000 retirees. West Auckland has a growing retirement population and the village is likely to free up hundreds of houses in the local market as retirees move from family homes into the village. "Wherever we build we find a lot of people come to us because they love the area and don't want to leave. We think it is a great site and will be popular because it is handy to a whole lot of amenities,'' Corporate Affairs Manager David King said. The village is Ryman's tenth in the Auckland region. Ryman has existing villages at Remuera, St Heliers, Howick, Pukekohe, Birkenhead, Orewa and Greenlane and is building new villages at Devonport and Lynfield. As well as providing construction work the village will create long-term jobs for the area. There will be roles for registered nurses, caregivers, housekeepers, activities co-ordinators and gardeners once the village is built. "We like to keep an eye on developments in West Auckland, as kaitiaki, and act as another layer of protection over the land. Eventually, the people who are here now will be gone but the mana of Te Kawerau ā Maki will remain."